“DIL MERA CHURAYA KYON” inspiration no more! Copying of songs from Hollywood, Tollywood or any other entertainment industry is not new in Bollywood. It is common for Bollywood musicians to get inspiration from others albums and create one with their own touch. One such song is “Dil mera churaya kyon”. “Dil mera churaya kyon” is considered ones of the most regiments romantic and touching numbers of Bollywood. This song filmed on Aamir khan and Manisha koirala in movie “Akele Hum Akele Tum” is still popular. It was created in Bollywood by Anu Malik and Kumar Sanu . Though the original creator of this song George Michael passed away on Sunday at his home. His original creation “Last Christmas” was the inspiration behind “Akele Hum Akele Tum” song “Dil mera Churaya Kyon”. Not even the lyrics but even the tune of the song was directly copied by Malik for its Hindi version. 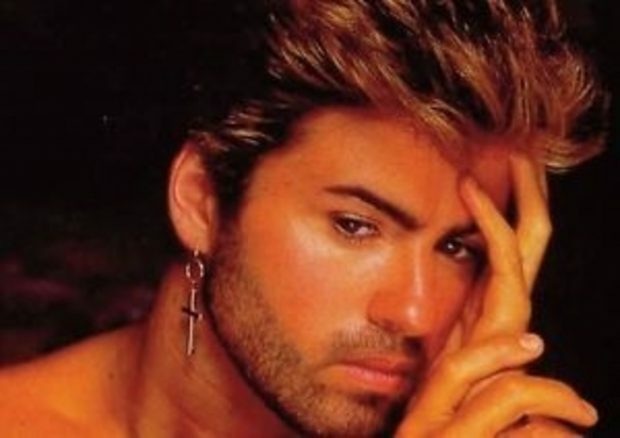 Michael who gave this beautiful song with his band named “Wham” passed away in his house in Goring, England. It is with great sadness that we can confirm our beloved son, brother and friend George passed away peacefully at home over the Christmas period,” Michael’s family said in a statement released by Thames Valley Police. Michael won various music awards throughout his 30-year career, including three Brit Awards—winning Best British Male twice, four MTV Video Music Awards, four Ivor Novello Awards, three American Music Awards, and two Grammy Awards from eight nominations. He is also credited for selling of more than 100 million copies in a career span of almost 4 decades. Popular Hollywood celebrities paid tribute to the legend. “RIP George Michael. I can’t believe it. Such an incredible singer and a lovely human being, far too young to leave us #georgemichael” wrote Bryan Adams in another tweet.